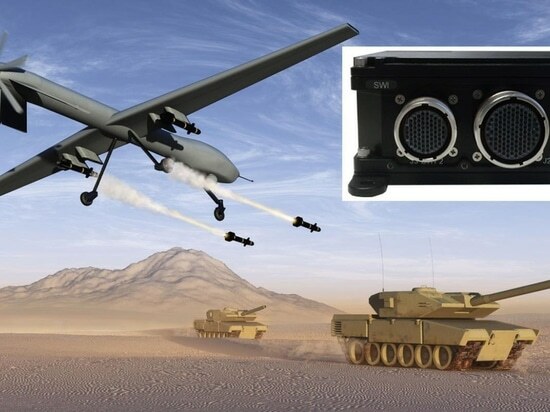 Compact Ethernet switches have been developed to meet tough environmental conditions while maintaining reliable LANs in unmanned aircraft systems (UASs). Unmanned aircraft systems (UASs) are increasingly used by U.S. Army and Marine Corps for reconnaissance, surveillance, targeting, and assessment in hostile environments although communications between them and base stations can sometimes be challenging. Due to the high levels of electromagnetic interference (EMI) and jamming in the UAS operating environments, links between onboard sensors and command posts can be interrupted. 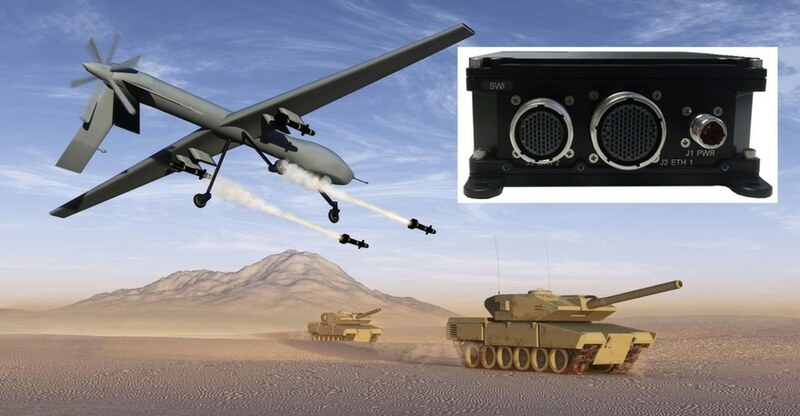 But through an upgrade involving miniature, extremely rugged Ethernet switches, commanders can rely on these UAS tools for critical situational awareness information in time-critical situations. The Ethernet switches meet the latest size, weight, and price (SWaP) requirements as highly durable commercial off the shelf (COTS) solutions and perform effectively in the wide-temperature, high-altitude applications of military missions. The Parvus DuraNET Ethernet switches designed by Curtiss-Wright Corp. are detailed in a case study available free of charge from the manufacturer’s website. The switch systems weigh only 0.5 lb. and occupy a volume of only 10 in3. To meet the needs of tactical applications, the Ethernet switches were designed in two connector variants. They can deploy either eight ports of Gigabit Ethernet through military-standard circular connectors or six ports of 10/100 Ethernet through a rectangular connector fitted with Quadrax contacts for enhanced signal integrity. These compact switch systems support reliable local-area-network (LAN) switching systems that can survive the challenging conditions of the most demanding tactical missions. This Parvus DuraNET Gigabit Ethernet switch is an example of the redesigned Ethernet switches developed for ruggedized UAS tactical applications.